Home» Products» Duo-Fast Stapler LFN-764 O-ring Rebuild kit LOWEST COST From Professor Foam! Duo-Fast Stapler LFN-764 O-ring Rebuild kit LOWEST COST From Professor Foam! O ring kit to overhaul the Duo-Fast LFN-764. O-ring Seal Kit - assembled with high quality, aftermarket parts that make up a complete o-ring seal kit. 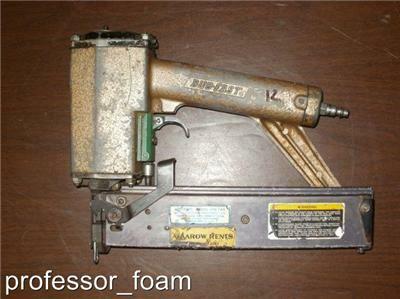 Nailer is for reference only and is NOT included in auction. This will ship in an envelope with a first class postage, there is no tracking and If you don't agree to this upgrade your shipping.